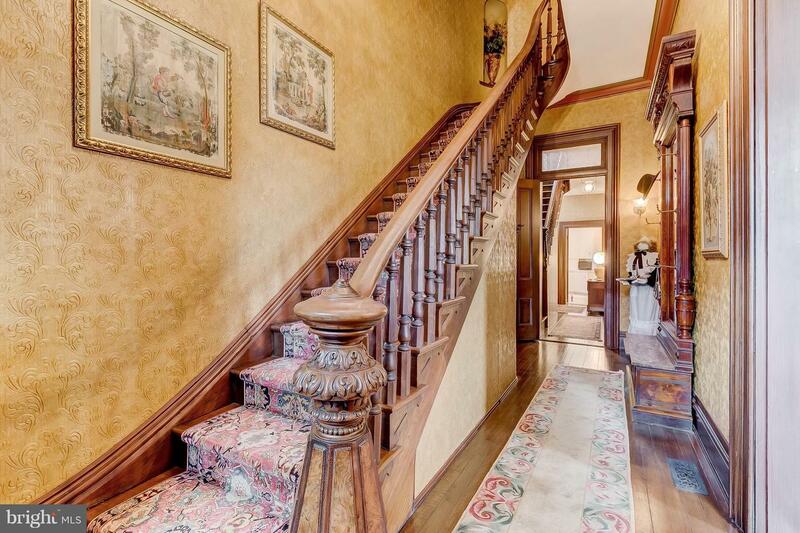 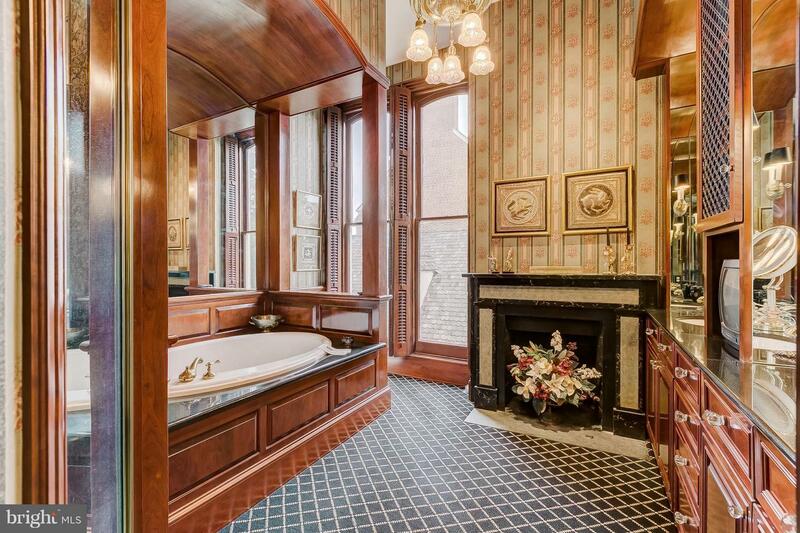 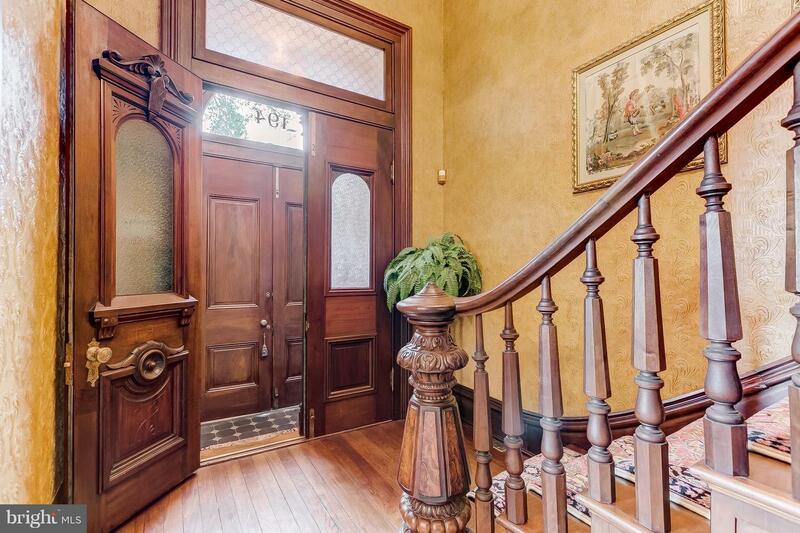 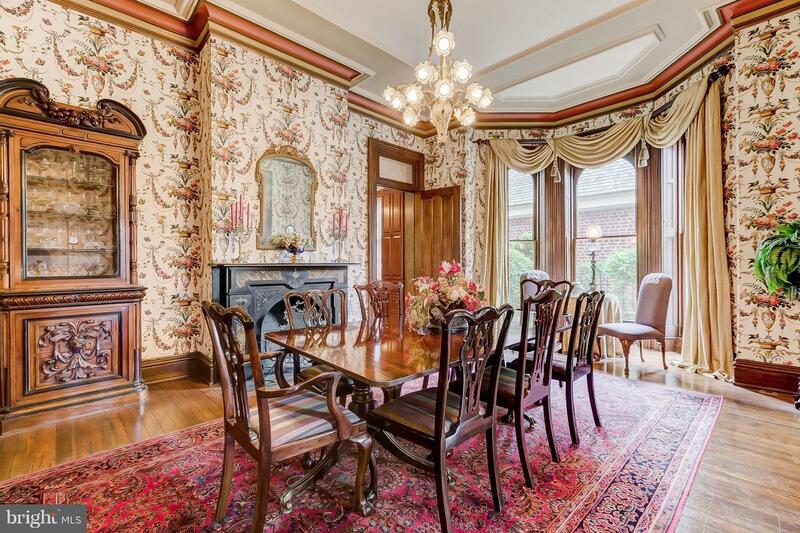 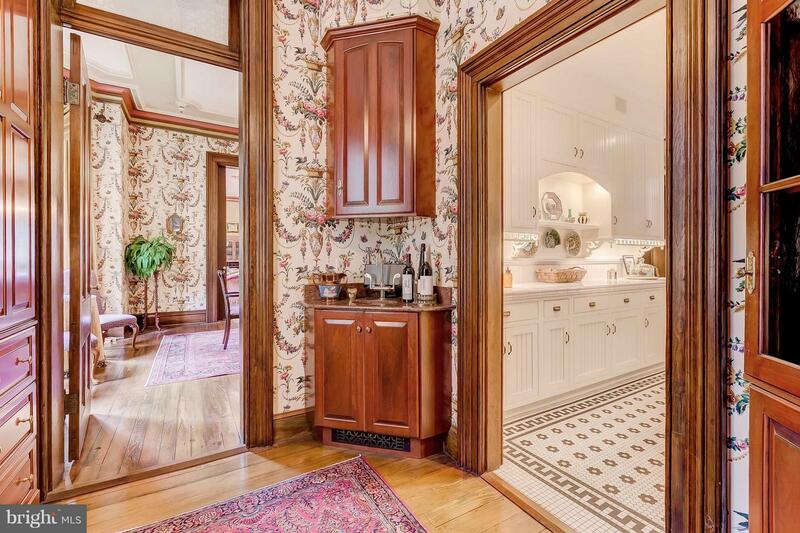 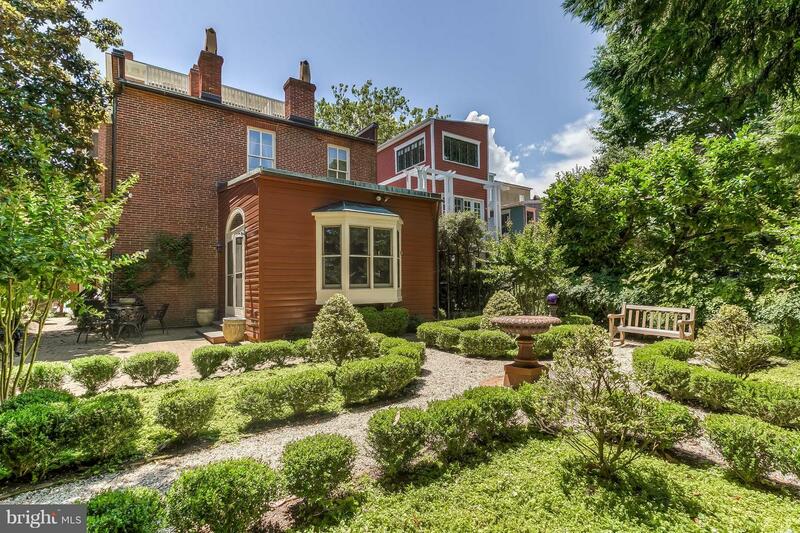 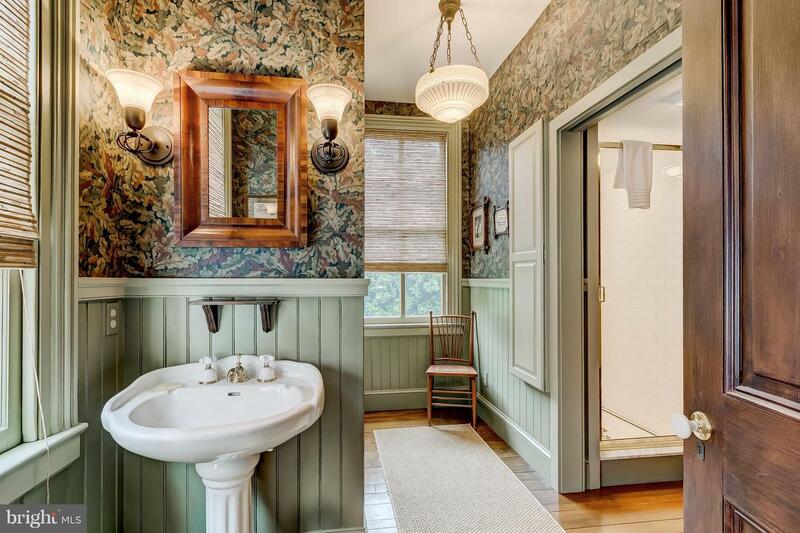 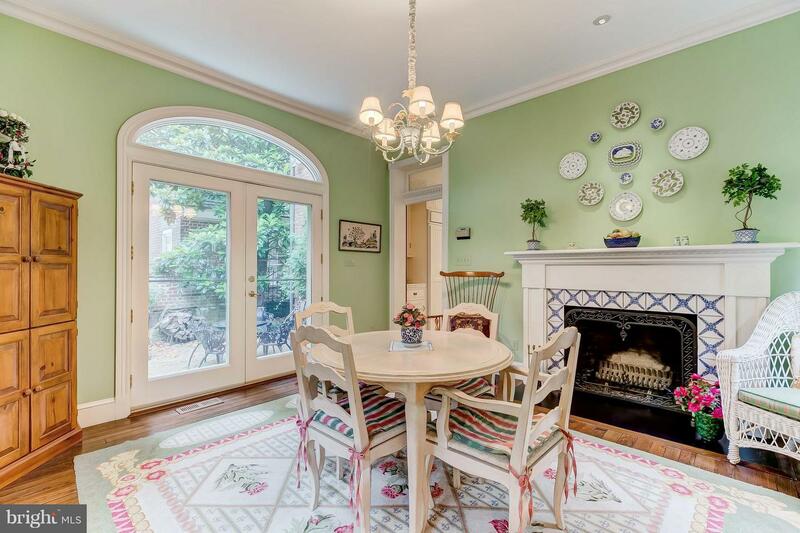 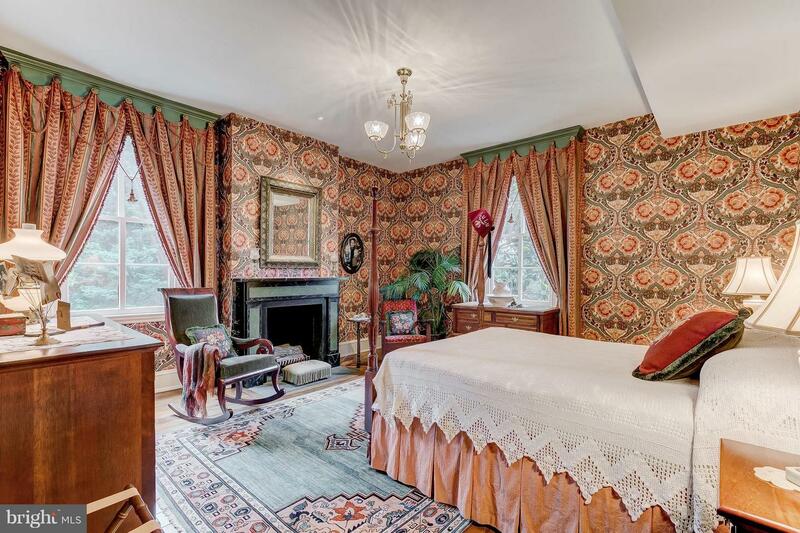 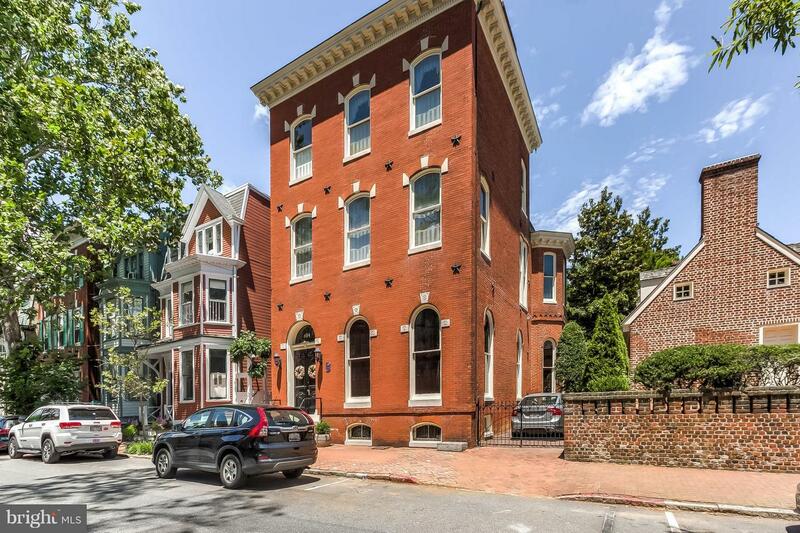 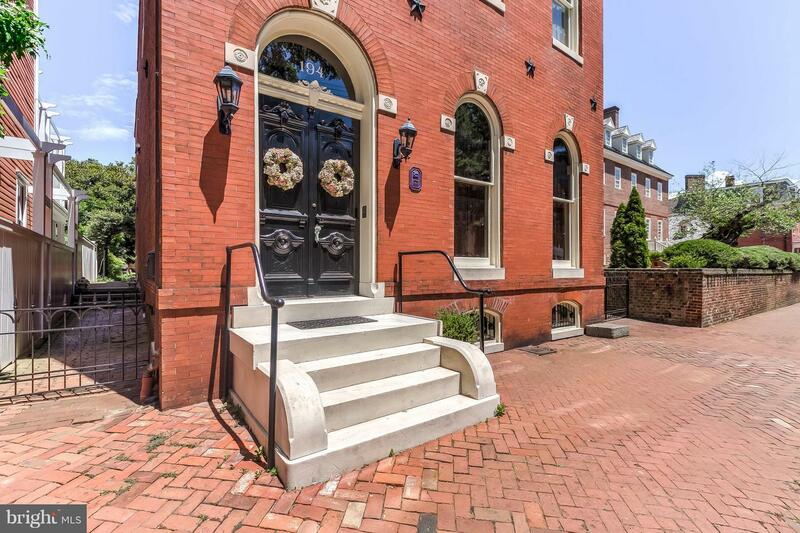 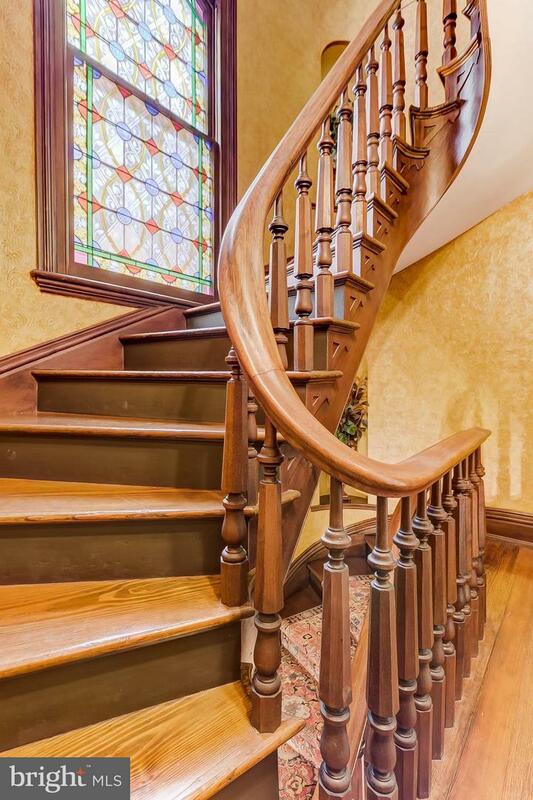 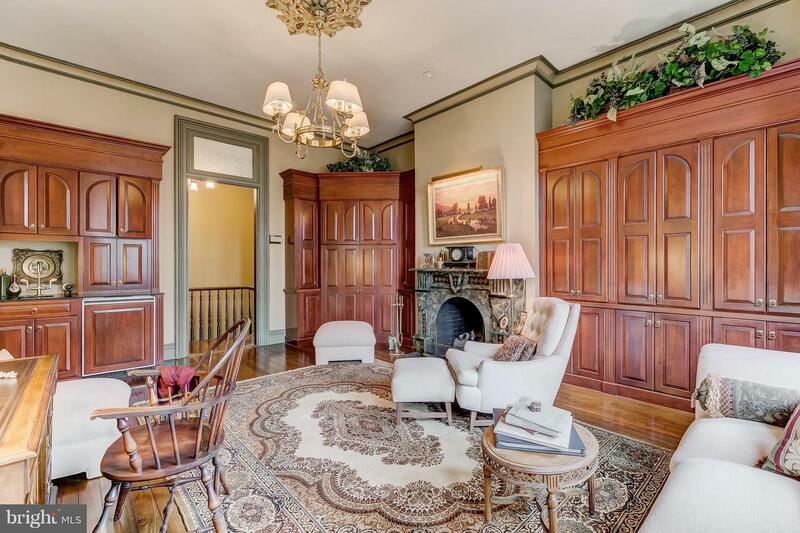 Historic Gassaway-Feldmeyer House, 4BR, 3/1BA Italianate detached townhouse shares brick garden wall w/Paca House. 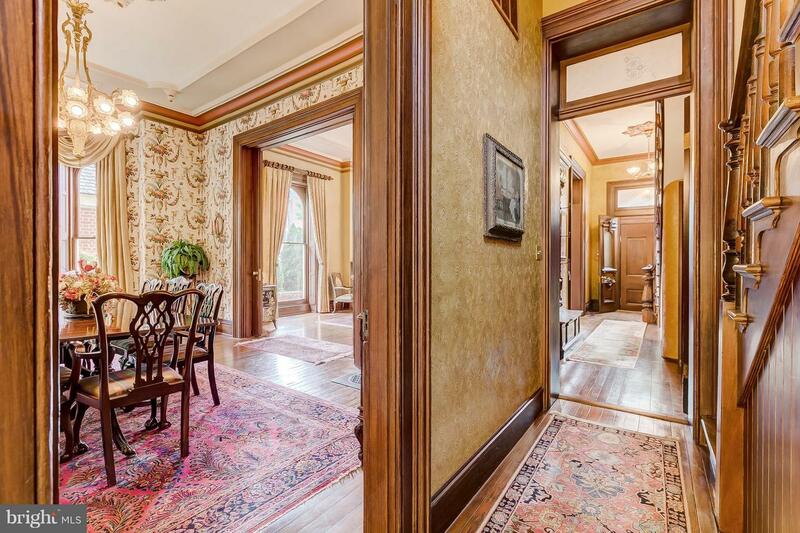 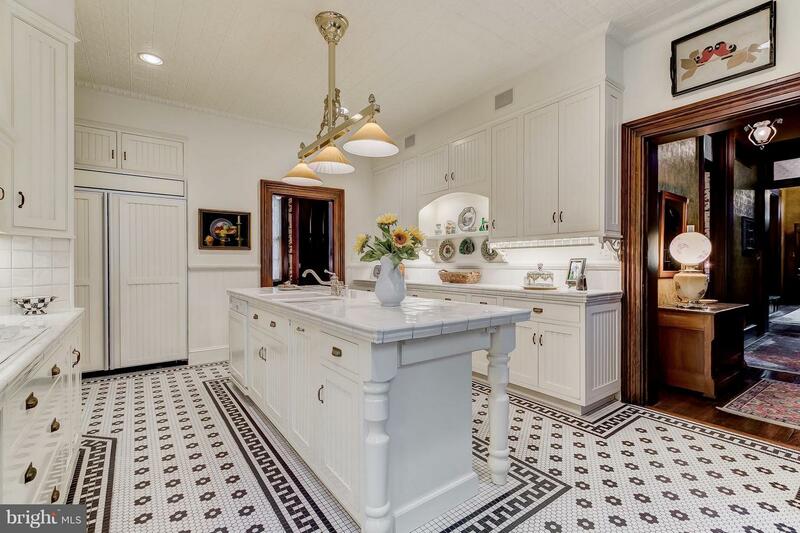 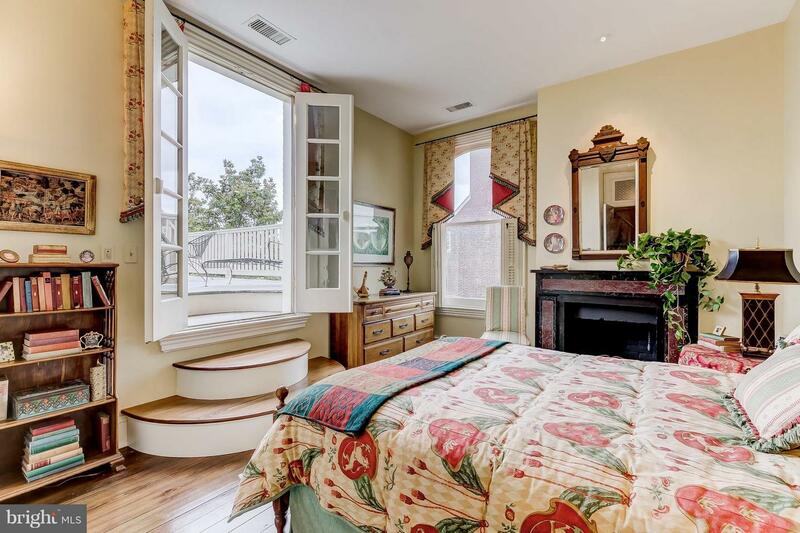 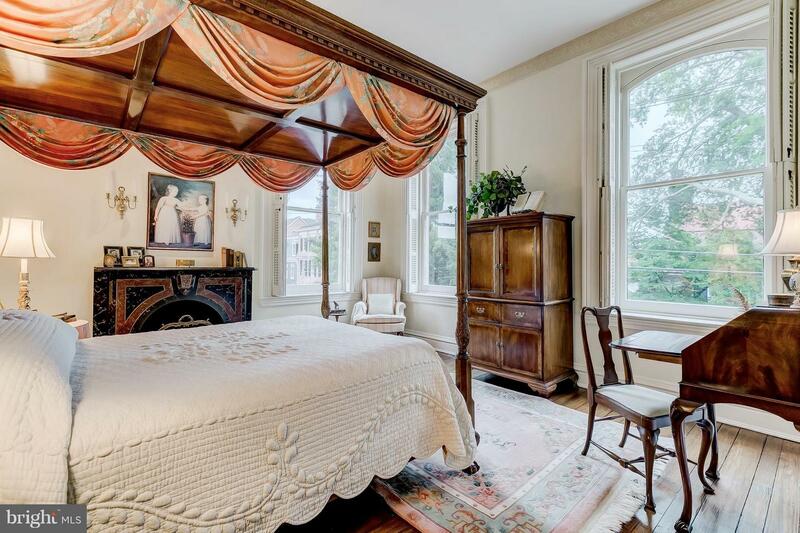 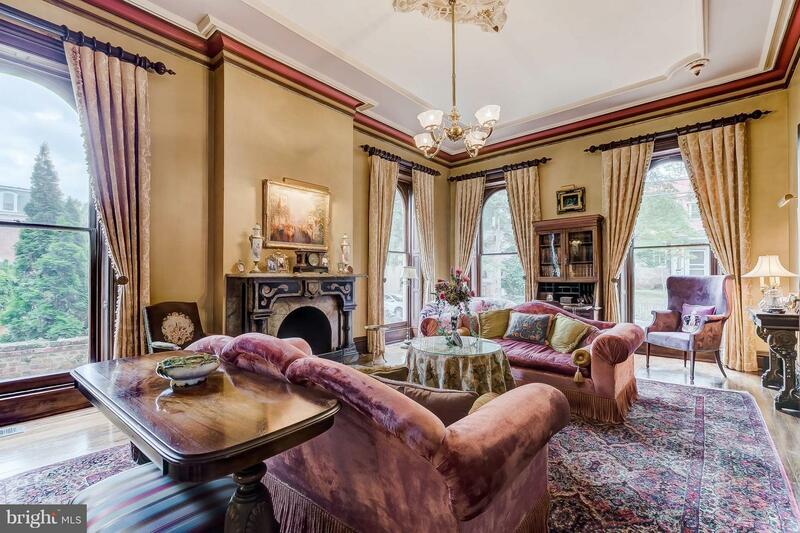 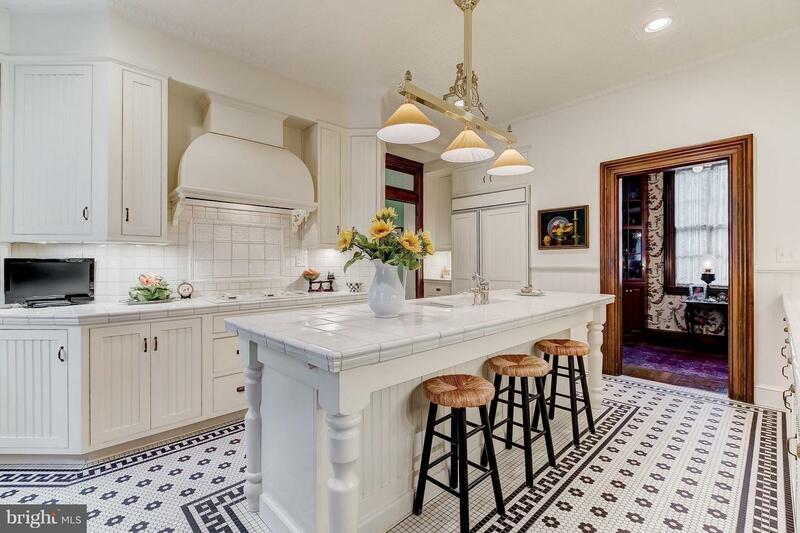 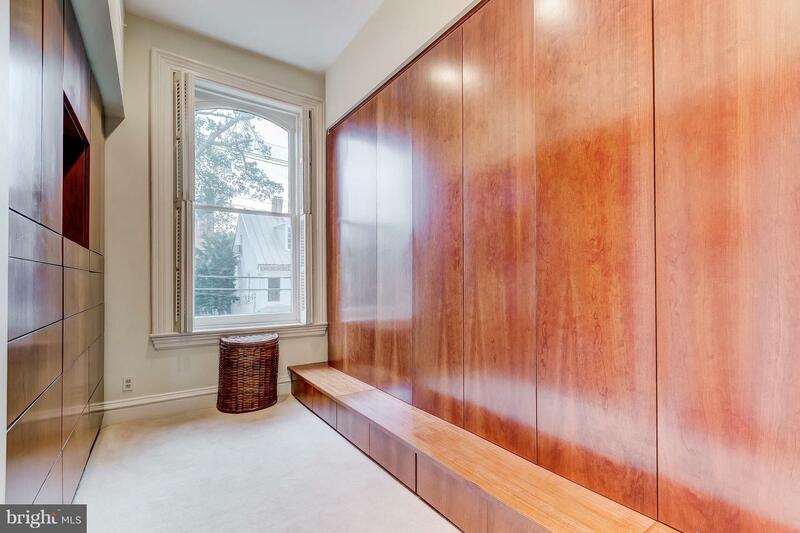 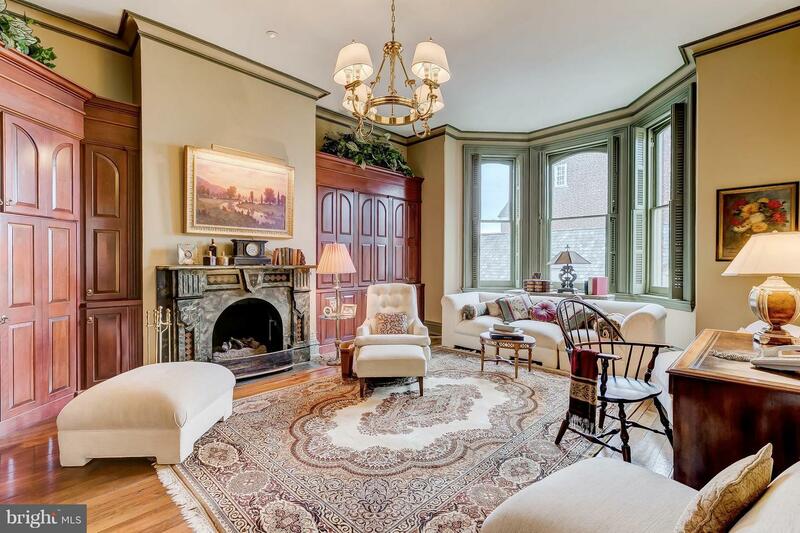 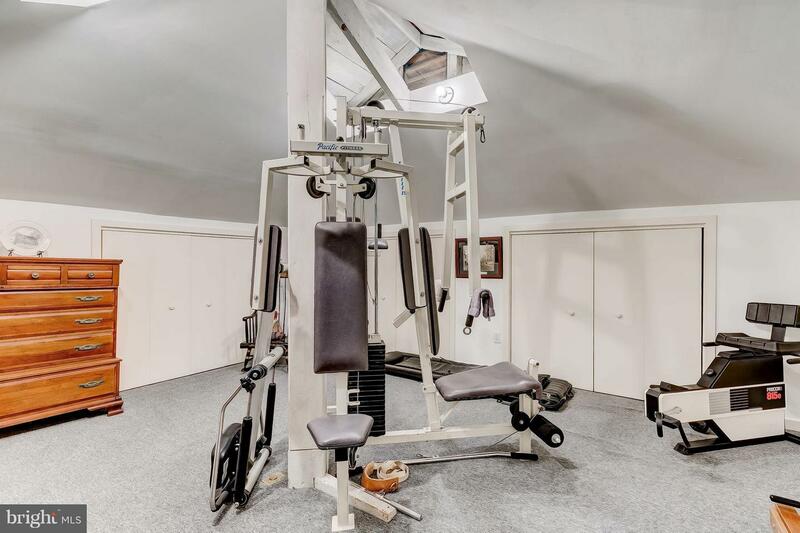 Thoroughly renovated, high ceilings, cast plaster moldings, 9FPs, all updated systems. 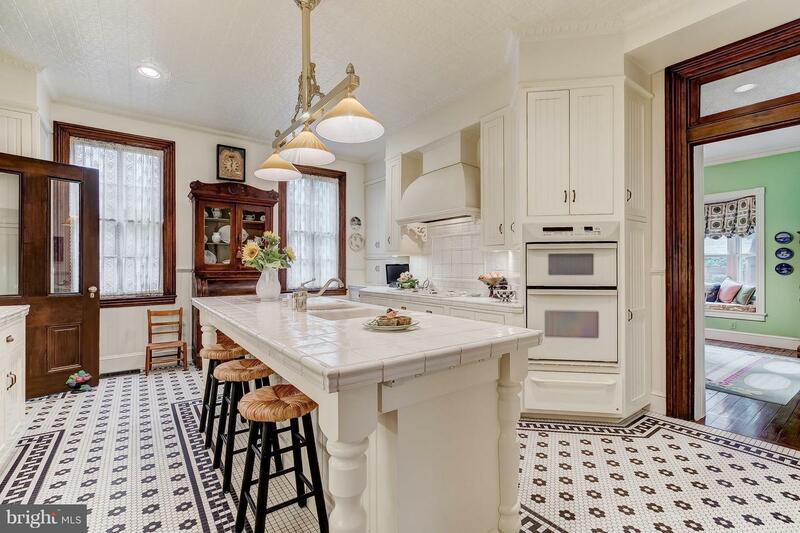 Formal LR & DR, gourmet Kit w/tin ceiling, adj MorningRm. 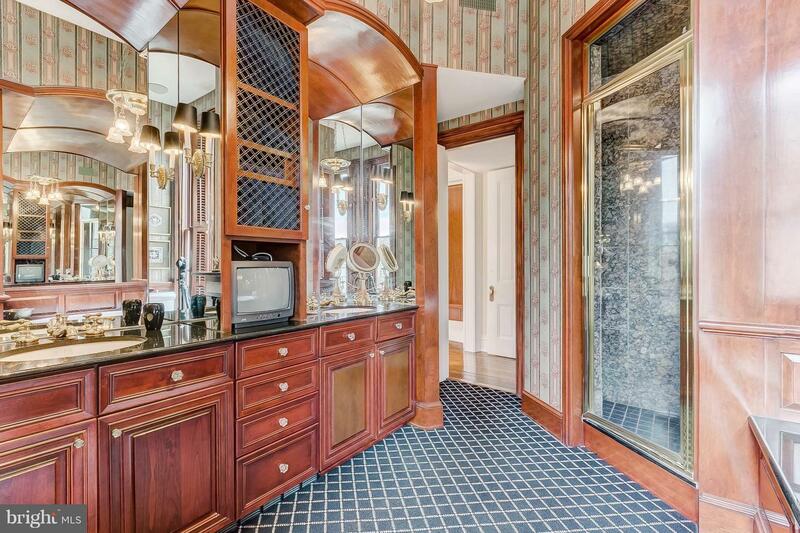 Luxe MBR suite, 2nd Floor FamRm. 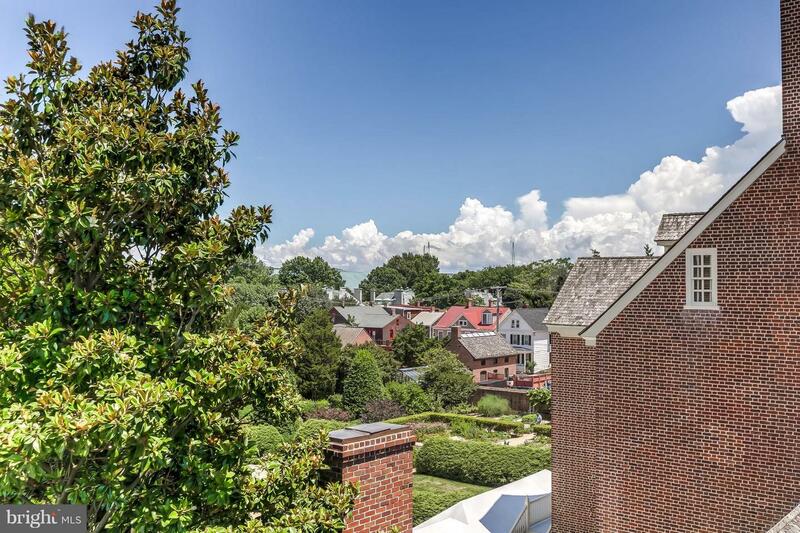 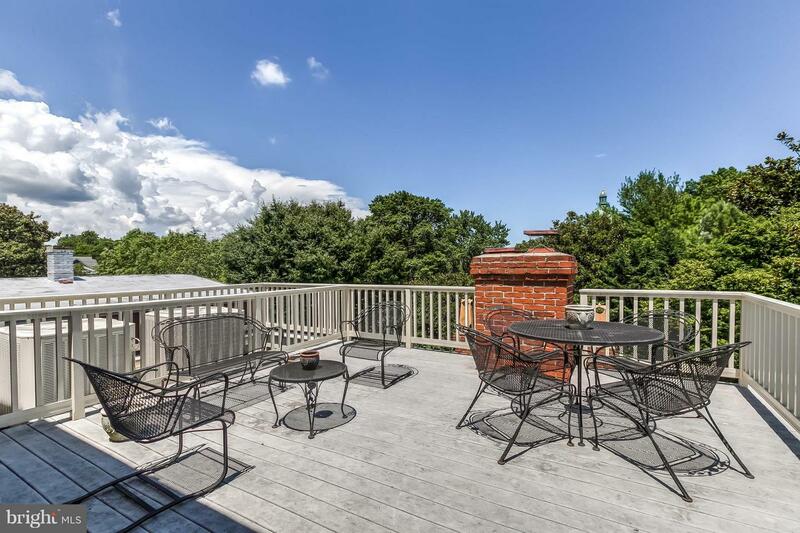 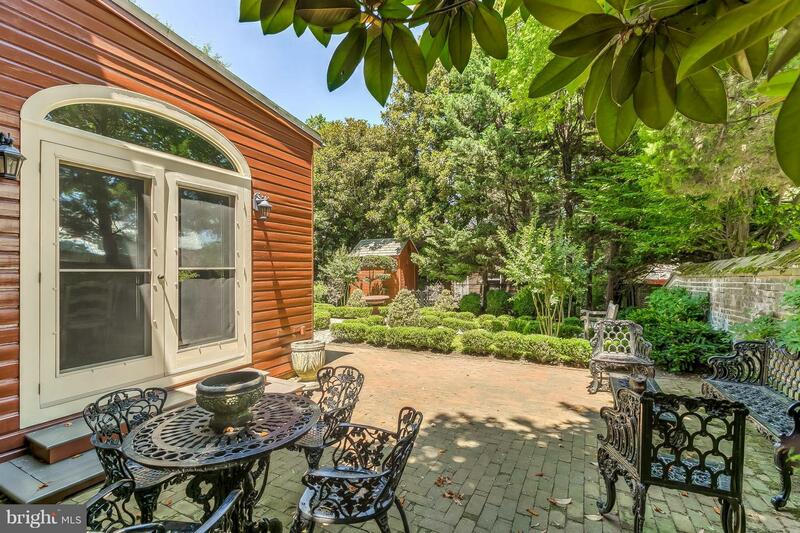 3rd floor BR w/Fr doors to roof deck- perfect to watch Blue Angels! 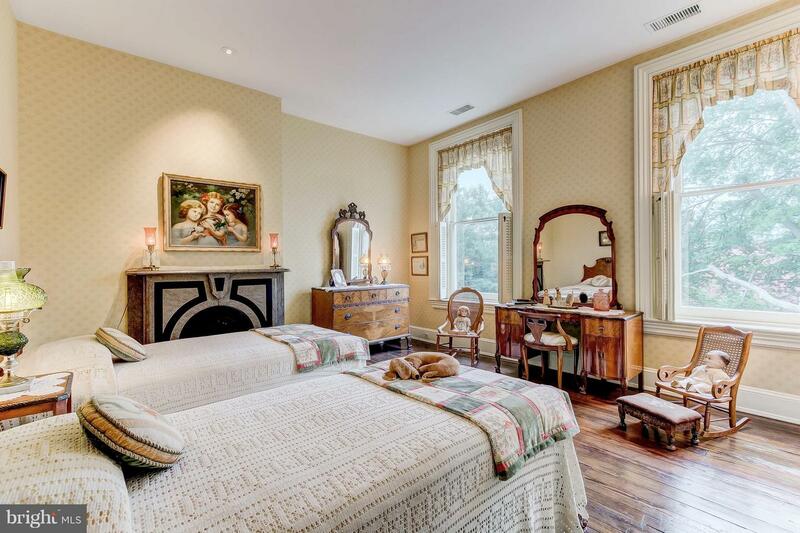 LL WineRm. 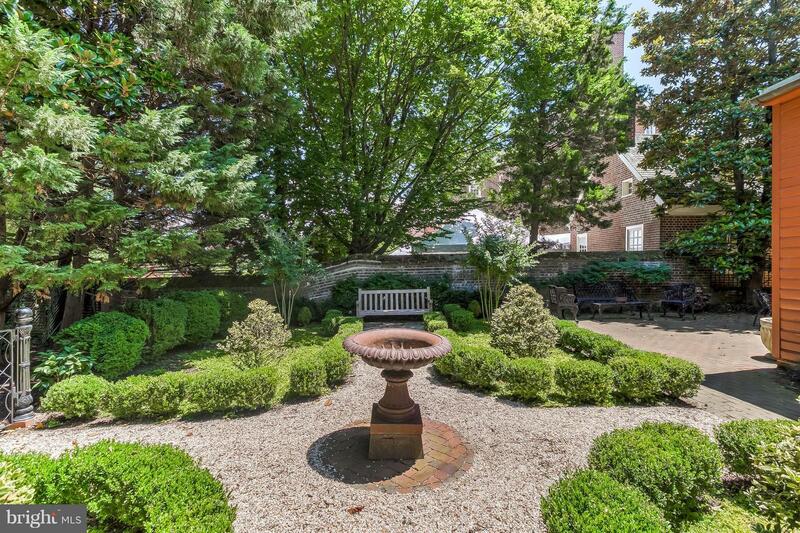 Brick patio, formal gardens. 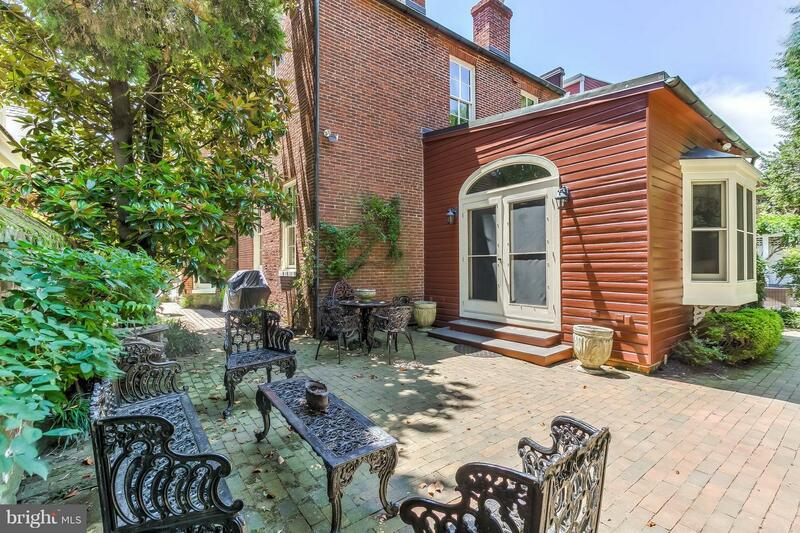 Private gated brick-paved parking pad.